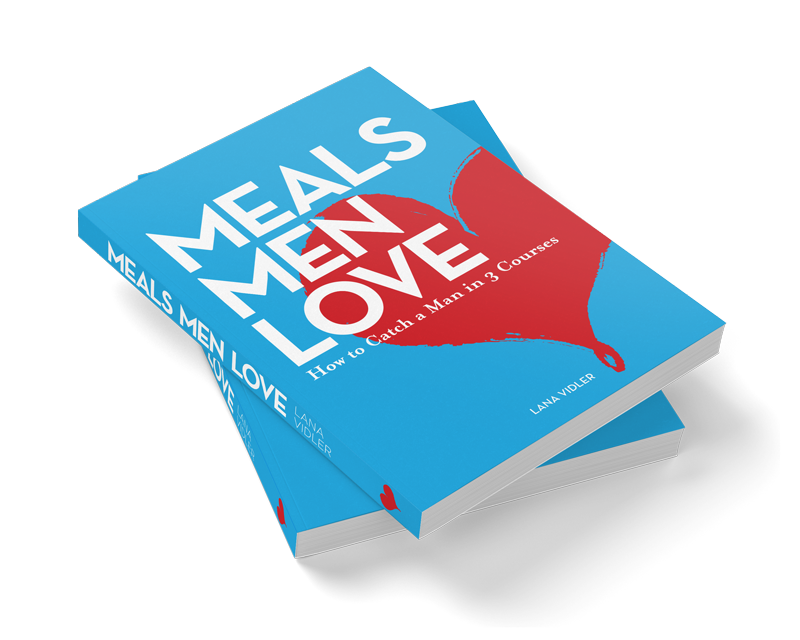 Written by Lana Vidler, the idea for this book was conceived with one aim in mind – to feed men. Because with food (as with many things), men and women have different tastes. The Meals Men Love are often simple and contain only a few ingredients – and although spending hours in the kitchen may well result in a fabulous banquet, it may not be necessary if your aim is to please the man in your life. None of the recipes in this book require an expert chef, and all will leave you with plenty of free time to spend on the other, equally important things prior to that special meal. If you cook it – men will eat it. But it is the meals that he eats seconds of and asks you to make again that makes YOU happy and makes YOU feel like you have achieved something (especially after a long day at work). – it is Meals Men Love. And on that score, every recipe in this book is a proven winner. Each has been tried and tested on men of all shapes and sizes, from a factory manager to a published author, an engineer, a neurosurgeon, an IT guy, two top 100 entrepreneurs, a sailor, a pilot, an electrician, a banker, a tree-lopper, a freight agent, a paediatric surgeon (and video gaming genius), a plumber, a builder, several students, an air force man and a ski instructor. The men in my life aged from 14 to 94 have loved these recipes – and I’m sure the men in your life will too.